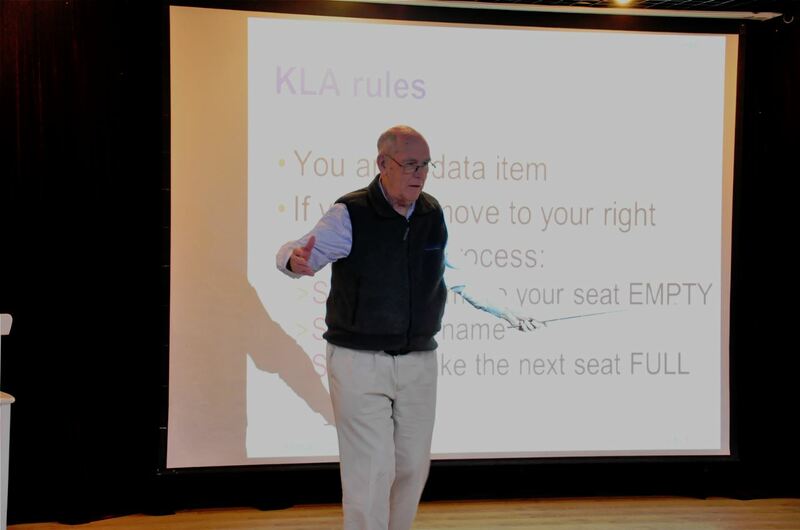 In the afternoon of February 22, 2016, winner of the 1988 Turing Award Prof. Ivan Sutherland and his wife Prof. Marly Roncken visited the Department of Computer Science and Engineering and gave a lecture titled “Understanding Self-timed Circuits” to teachers and students of SEIEE. The lecture was divided into two sessions. 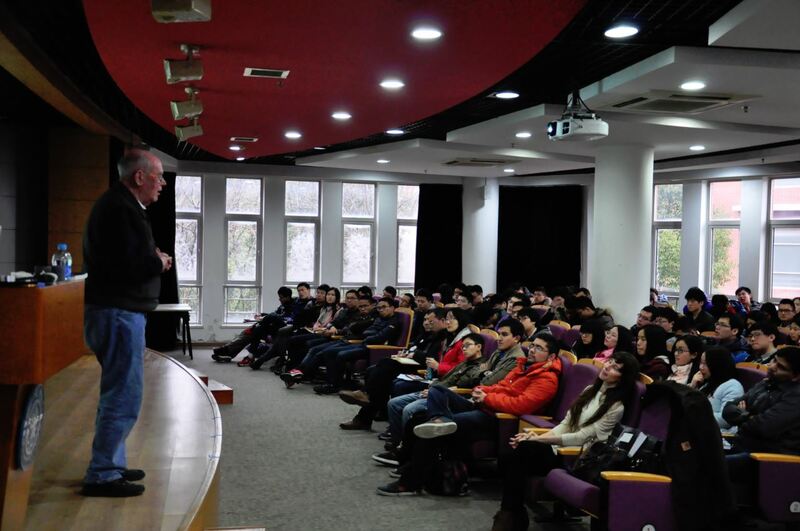 The first session was held in the afternoon of Feb.22 and hosted by Prof. Xiaoyao Liang; and the second session was held in the morning of Feb. 23 and hosted by Prof. Xinbing Wang. About 200 students attended the lecture. In the lecture, Prof. Sutherland and Prof. Roncken introduced the concept of self-timed system and how to design, verify and test such a system.